Call (423) 329-4398 for your free quote! For almost 30 years, our family business has been providing clients with quality construction services. Following in the footsteps of our father, we’ve continued and expanded his construction business. 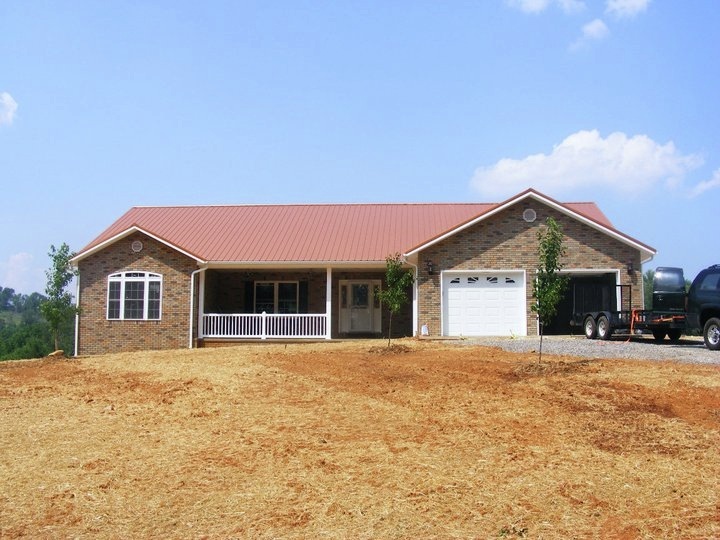 We’re proud to offer the highest quality construction services and materials including metal roofing Greeneville, TN and the surrounding cities of Morristown, Jefferson City, Johnson City, and Kingsport. Want to add to your outdoor living space? Did you know that a dedicated outdoor living space such as a deck or patio can significantly raise the resell value of your property? For over 30 years, our family business has been providing clients with quality construction services! Once again I hired Schwartz and Sons Construction to do a home improvement project. They tore out and replaced all of my deck boards and handrails. They did a great job and were very professional. They cleaned up so well afterward that you would have never known they had been here except for the excellent job they did. I highly recommend them for any home improvement projects you may need. Schwartz and Sons are an amazing and professional company. From the first encounter to the last it was an incredible experience. We received a quote the day we met, and then they started the job quickly. It was a large project but they made it through it in incredible speed without impacting the final result. The workers who were friendly and very pleasant to see on a daily bases, arrived promptly every morning. They would put in their day and clean up each evening before leaving. They even were able to get parts of the project done while working around rainy weather. This allowed them to get through the project quickly, but never leave the home exposed to the elements. I would recommend them to everyone needing work done. Having reliable and trustworthy craftsmen is a blessing! You won’t be disappointed if you choose them for your project. I’d give them even more stars on the rating if possible. Five stars just doesn’t do them justice. Thank you Schwartz and Sons. Your skills and work ethic have made our home leak proof and beautiful for decades to come. Thanks Dave. You guys did a real nice job. We are really happy. We also had a metal roof put on by Schwartz and Son’s. We were very pleased with the job they did. We highly recommend them for all your building needs. 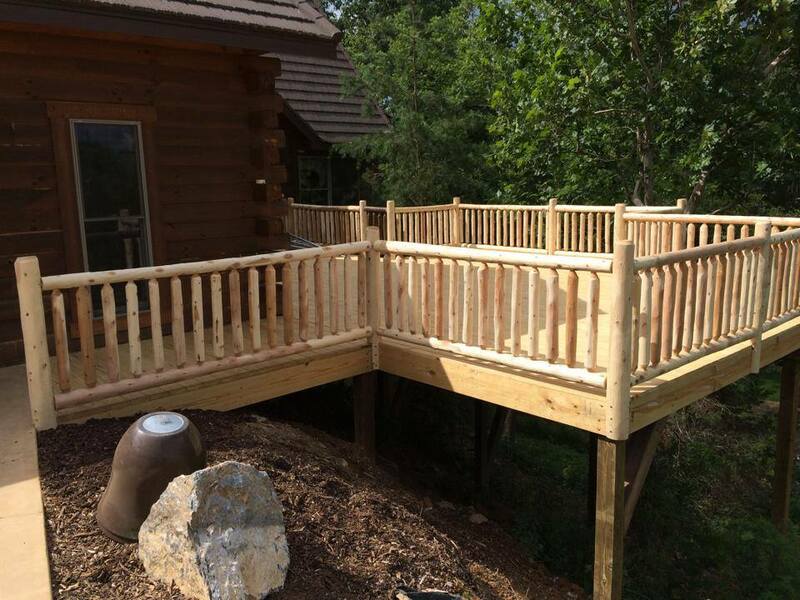 For almost 30 years, our family business has been providing clients with quality construction services. Following in the footsteps of our father, we’ve continued and expanded his construction business. 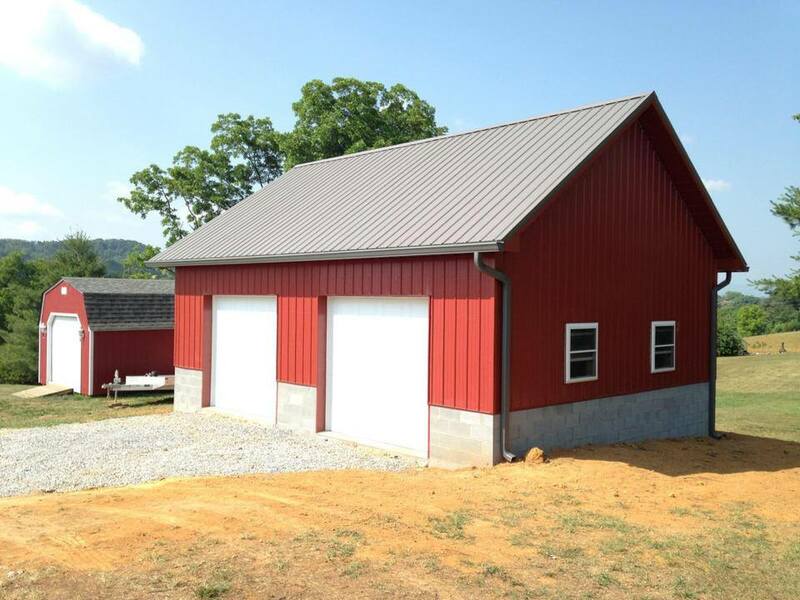 We’re proud to offer the highest quality construction services and materials including metal roofing Greeneville, TN and the surrounding cities of Morristown, Jefferson City, Johnson City, and Kingsport.